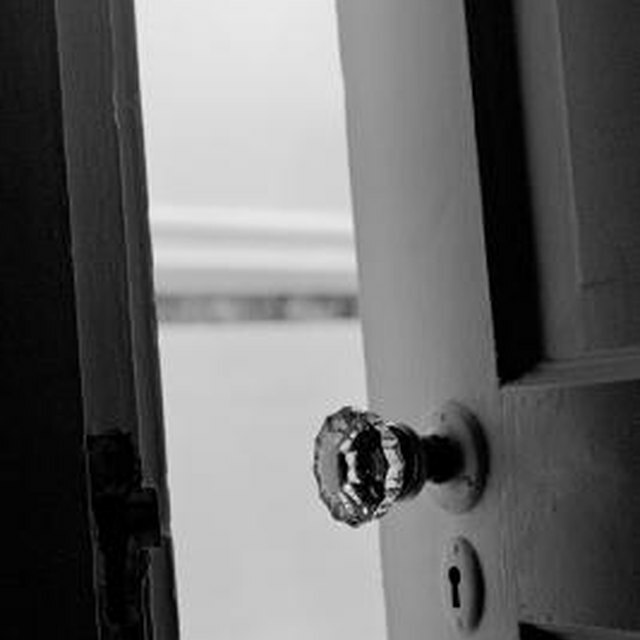 Does Renter's Insurance Cover Broken Door Frames? Having an exterior garage door professionally installed can cost the consumer up to a few thousand dollars depending on what type of garage door will be installed. The main types of garage doors on the market are tilt-up doors and roll-up doors. 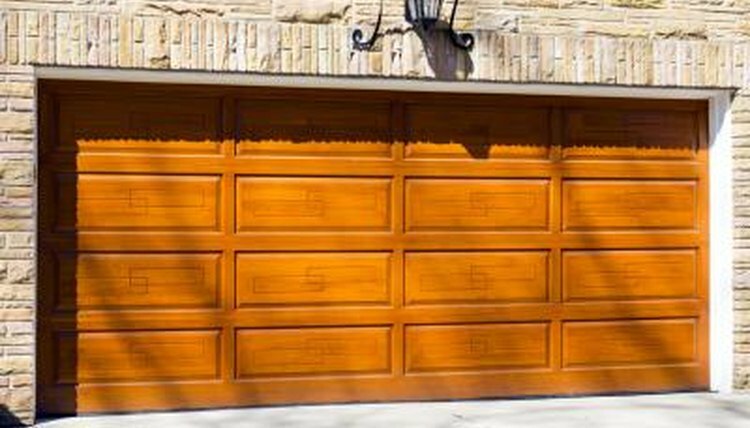 Wood, aluminum and steel are three materials often used in the construction of garage doors. According to CostHelper.com, either a 16x7 foot aluminum or wooden tilt-up garage door can cost between $400 and $700 installed. A 18x7 foot steel tilt-up garage door can cost between $750 and $1,200 installed. Roll-up garage doors generally cost more than tilt-up garage doors. CostHelper.com claims that a wood roll-up garage door can cost between $800 and $1,000 to have professionally installed. Are Mobile Home Prices Negotiable? What is the HUD Septic System Distance Requirement? 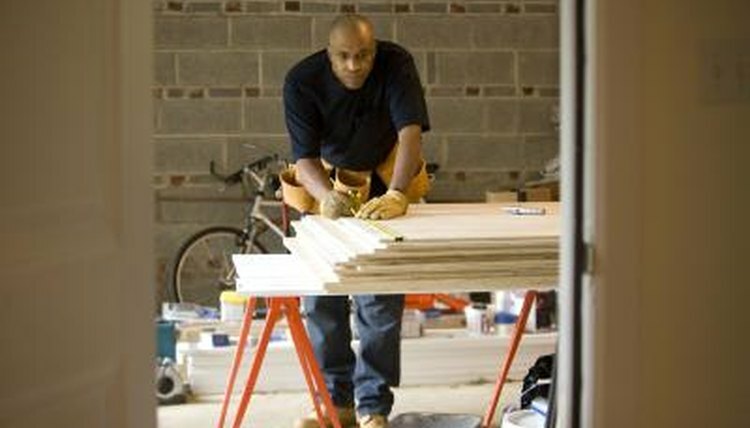 Some handymen can opt to install a garage door without the aid of professionals. Doing so can greatly reduce the costs linked with a garage door installation. Adding custom designs and stains to a garage door panel can drive up the ultimate cost of a garage door installation project.